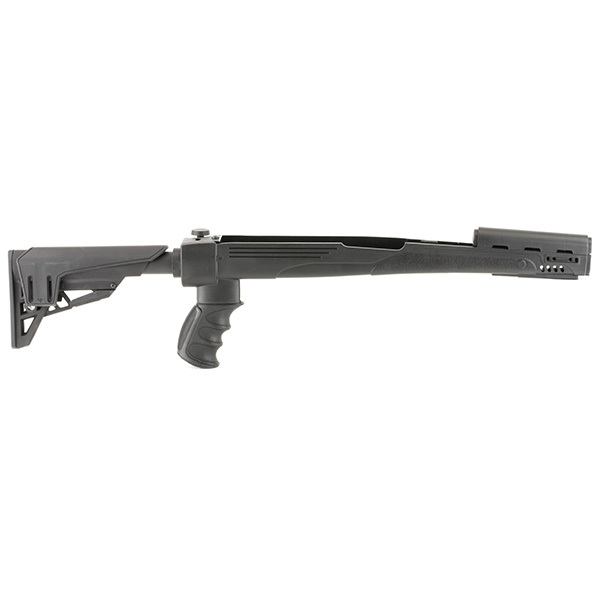 Works with most 7.62x39mm AK47 Mil-Spec detachable magazines. Does not work with TAPCO and other oversized polymers mags. May also work with some drum magazines. 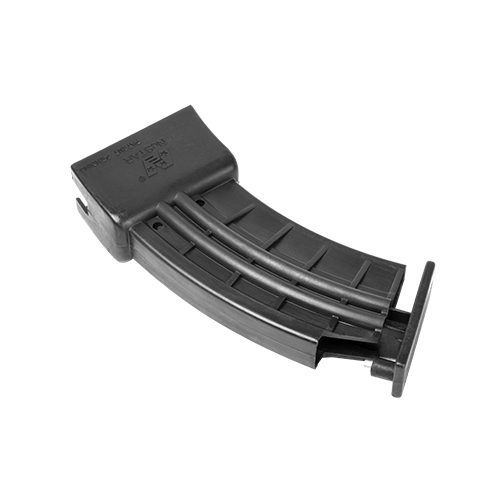 This mag loader facilitates the quick loading of AK47 magazines. 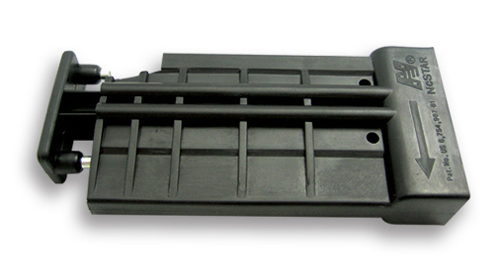 Requires 7.62x39 stripper clips which are Not included but available seperately - Item# CN-AAKC. Simply load the stripper clips with ammunition, then place the speed loader directly on top of the magazine. Pull up and remove the charging bar from the speed loader and place your stripper clips directly inside the speed loader. Now replace the charging bar and push down. All 10 rounds from your stripper clip will be effortlessly loaded inside the magazine. Repeat procedure until magazine is full.